What if you could have ongoing support – without breaking the bank – to help you find your voice and tap into your purpose? 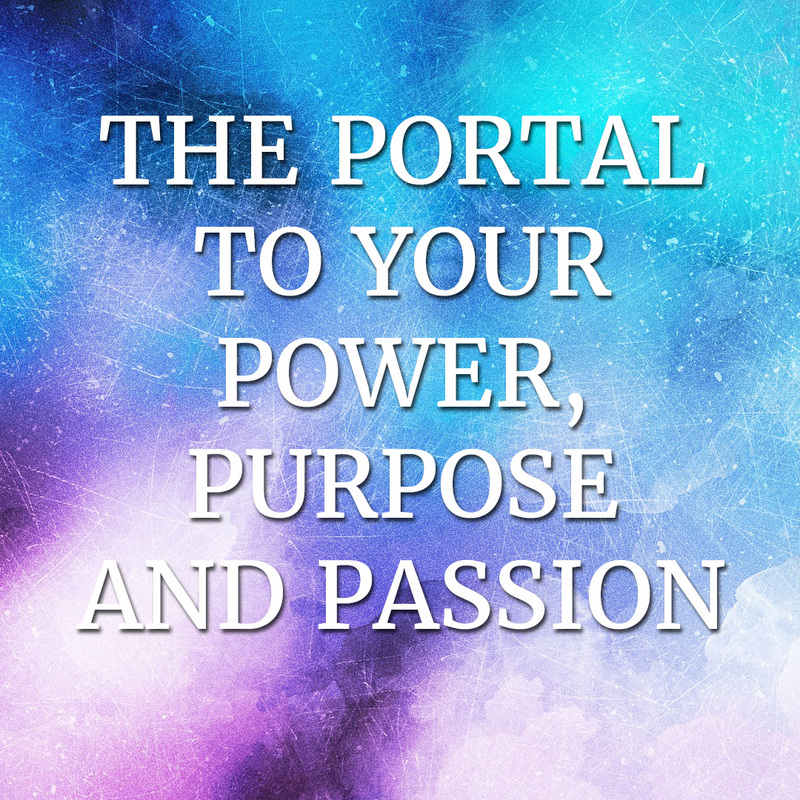 I’ve created The Portal to Your Power, Purpose and Passion – a membership site with 3 super easy ways for you to get an ongoing supply of spiritual teachings, energy and sound medicine and healing music from me to help you to stop holding back, tap into your spiritual gifts and fulfill your purpose. Monthly Power, Purpose and Passion Jam Session videos to help you stay connected to your purpose. That’s just for starters. You’ll have my ongoing support with unlocking your spiritual gifts and bringing more purpose and playful expression into your life.